Getting your home ready to go on the market can be a difficult task. Between cleaning your interior and preparing for receiving visitors, it’s easy to overlook the exterior of your home. 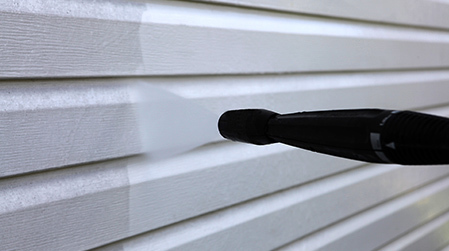 The outside of your home is the first thing that prospective buyers see, so it’s important to make it look as presentable as possible. A fresh coat of paint on the exterior of your home can help you improve your cub appeal, making your house more attractive to buyers. Here are just a few exterior paint ideas that will help you sell your home. 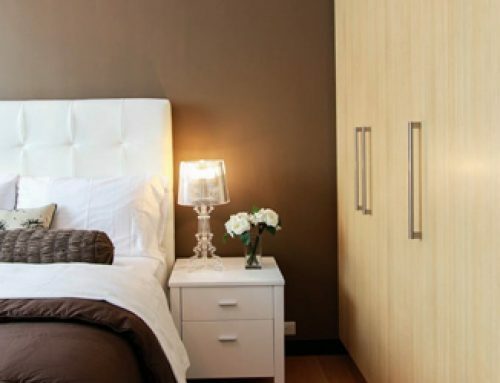 A classic white or off-white is the easiest way to make your home appealing on the market. White is a traditional neutral that matches any landscaping design or home decor aesthetic. 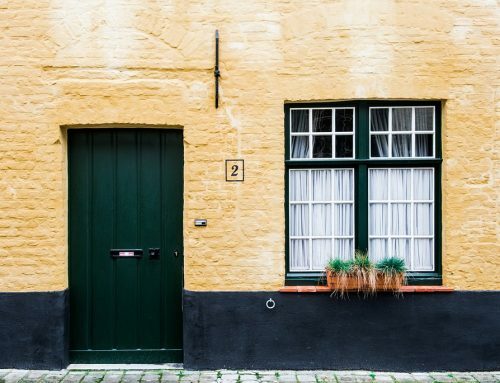 Homes that are painted white tend to do well on the real estate market because buyers have a blank canvas to decorate the exterior any way they’d like. Grey is another popular paint colour for housing exteriors. 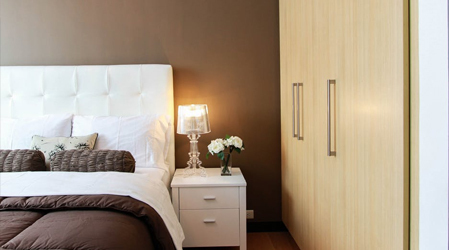 Grey, while more subdued than white, allows a range of decorative options that is appealing to prospective buyers. Pairing a grey colour with a brighter trim creates a striking yet subtle contrast. 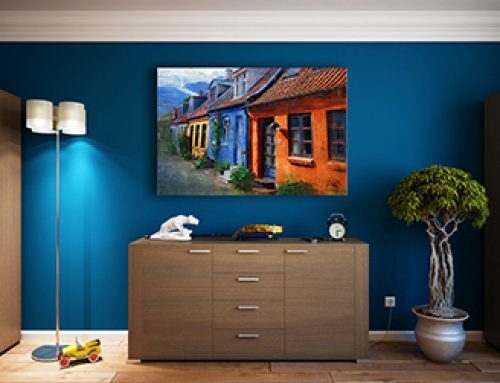 A similar effect can be created by painting any porches, walkways and balconies in complimentary colours as well. While neutrals are good for the versatility, bright colours are also popular paint colour choices for home exteriors. 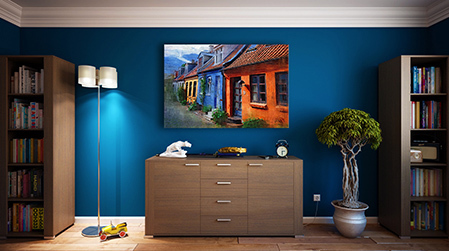 Sunny, light colours like yellow add a cheerful and inviting look to any home. Bright colours like yellow also reflect well in the light and can highlight your landscaping to prospective buyers. 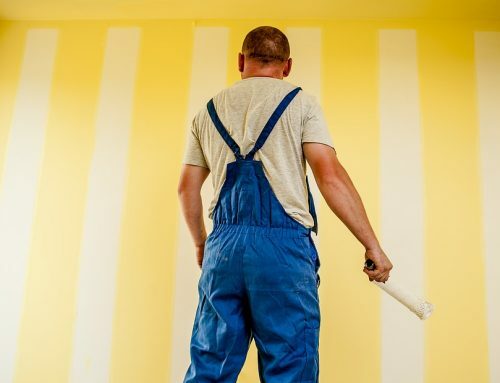 Chose a soft, muted yellow with a classic white trim to avoid creating an overstimulating exterior. 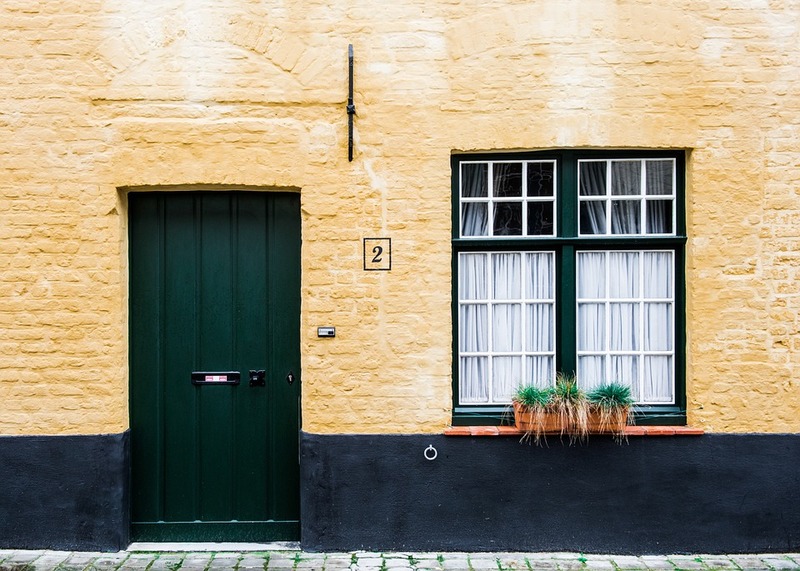 When preparing to put your home on the market, it’s important to remember to spruce up your exterior. 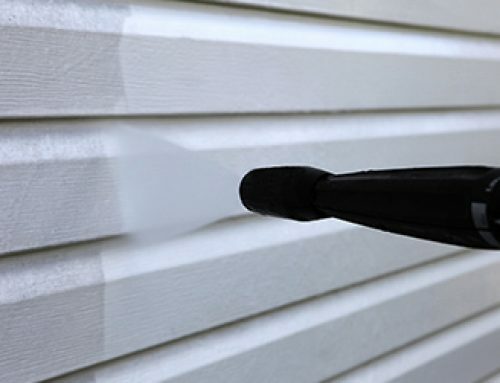 A fresh coat of paint can make the outside of your home look like new, which will attractive potential buyers to your property. 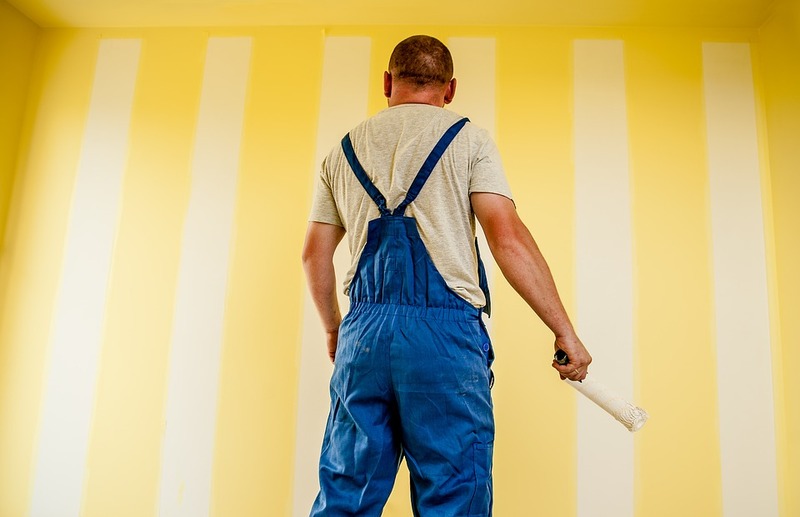 The professional and experienced team at Ottawa Gatineau Painting will make sure that your new exterior paint job looks flawless from top to bottom. 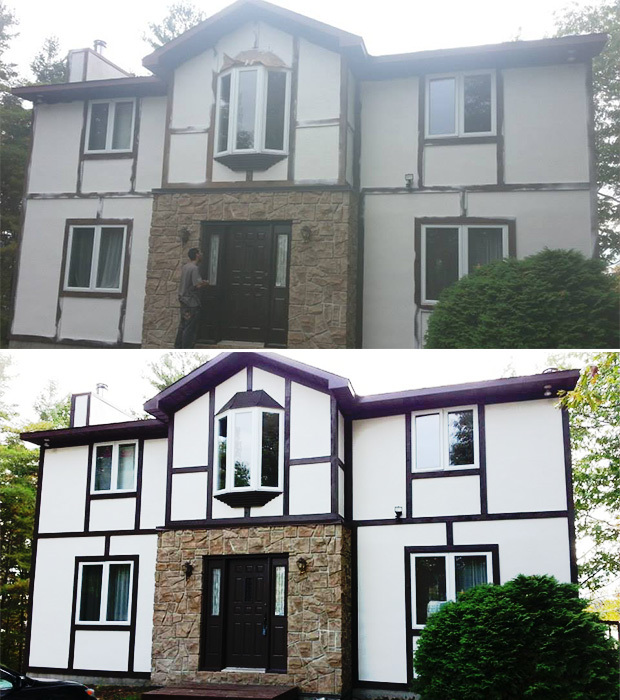 For more information about our exterior residential painting services, contact us today.